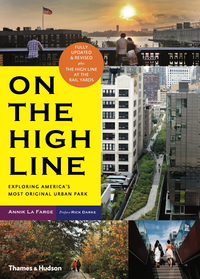 Thirty feet in the air, rebuilt and planted on one-and-a-half miles of abandoned, elevated railroad track snaking through Manhattan’s West Side, the High Line has turned the dream of escape offered by most urban parks inside out. 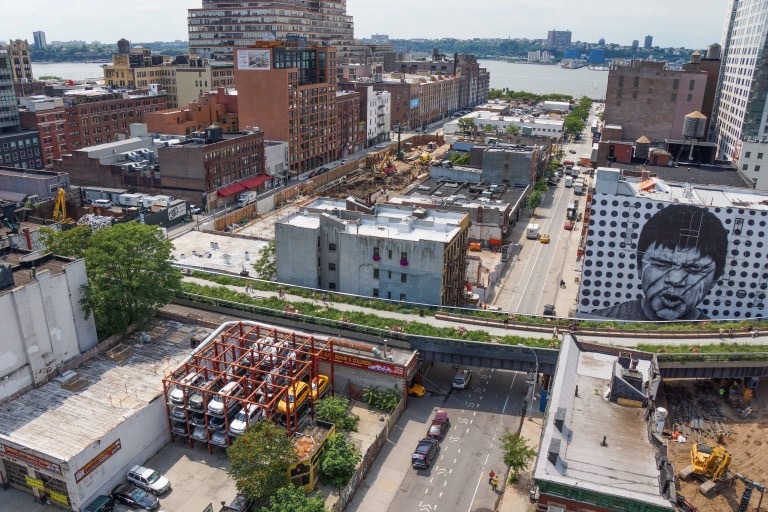 The High Line invites you deeper into the city than you've ever been before. Its stunning gardens wend between warehouses and apartment buildings, through one of the world’s most vibrant contemporary art districts, transforming the neighborhood and reawakening the senses of the millions of visitors it attracts every year. ON THE HIGH LINE is an engaging, friend-at-your-side guide to everything that a visitor sees when strolling through the park: the innovative gardens and their thousands of plants from around the world; the architecture, both old and new; and a neighborhood whose lively history includes the birth of the railroads, the Manhattan Project, S & M clubs, and the legendary Tenth Avenue Cowboy. Illustrated with some 400 color photos, including the work of noted photographer and horticulturist Rick Darke, and featuring a foldout map, this book captures the countless details that make a walk here such an unforgettable experience.